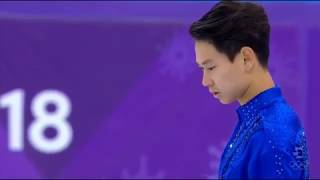 Denis Ten's Last Skate at the Pyeongchang Olympics exactly one year ago 16.02.2018 R.I.P Denis. 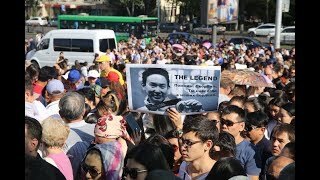 An entire nation mourns the loss of a hero and celebrates his service to Kazakhstan. 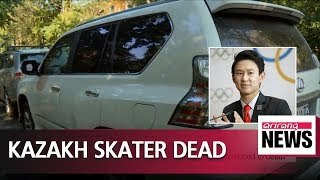 Denis ten fellows reactions on his death news. 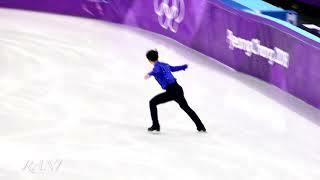 무단 사용 및 배포 금지. 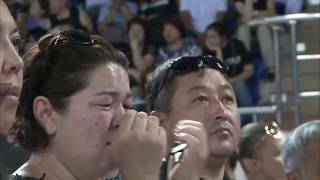 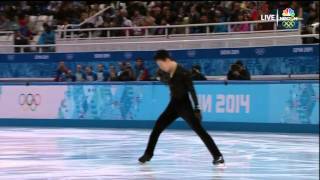 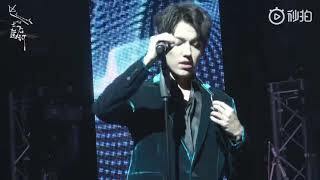 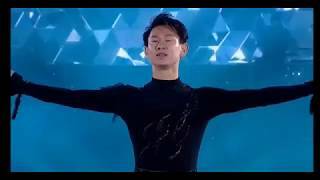 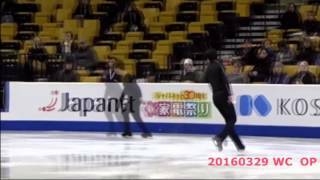 Denis Ten and Friends 2018 -Denis Ten "SOS d’un terrien"
Denis Ten and Friends 2018 Denis Ten Денис Тен "SOS d'un terrien" Song by Dimash Kudaibergen.